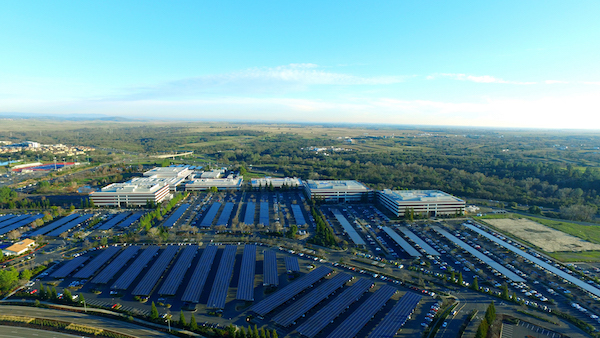 U.S. chipmaker and California pride, Intel Corp, launched the country's largest private sector solar carport this week in Folsom, California. The 6.5 megawatt (MW) solar installation, along with their existing solar infrastructure shows off their voluntary commitment to energy efficiency and environmental sustainability. At peak capacity, the total installation will generate over 50 percent of the campus’ peak hour energy usage. The installation will power the equivalent of nearly 1,000 homes. CMTA is proud to represent such a great California company and we congratulate Intel on being a leading force in energy innovation.